The gym workout can be divided into two groups, free weights workout and machine workout. They both have their plus and minuses concerning weight lifting workout. Which type suits you the best is your decision, but make sure that you combine both and include more free weights in your workout then machines. The first benefit of free weights, or dumbbells and barbell, is Balance. Most of the free weights exercises is performed in a standing position requiring firm, balanced body while making proper repetitions. 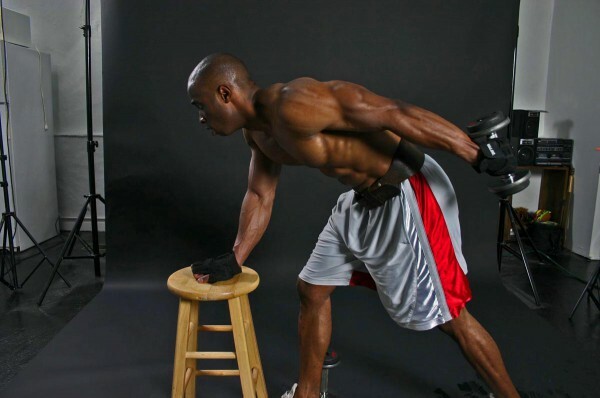 For example, the bicep curl exercise; it is performed in a standing position and requires balance so that other muscles are isolated while the biceps do their curl. The second benefit is Proprioception, the brains ability to know if the body is balanced and know where it is in space. So although you get a muscle workout you also Proprioception works as well. Training body and mind at the same time. Cheap and convenient is the third benefit. If you don’t have time to visit the gym every day, there are cheap free weights for you to purchase and make your own home-made gym. You can choose your own time of the day to exercise and perform the same workout exercises like in the gym. Injuries are the free weights first drawback. I mentioned before that most of the free weights exercises are performed in a standing position requiring good balance; well many people often perform these exercises with a flabby balance. Here is a tip: on every standing free weight workout, bend your knees; they will act like suspensions for you back. Back injuries are likely to occur if you lift heavy weights with straighten knees because the back will fight the gravity free weights are making in front of you. 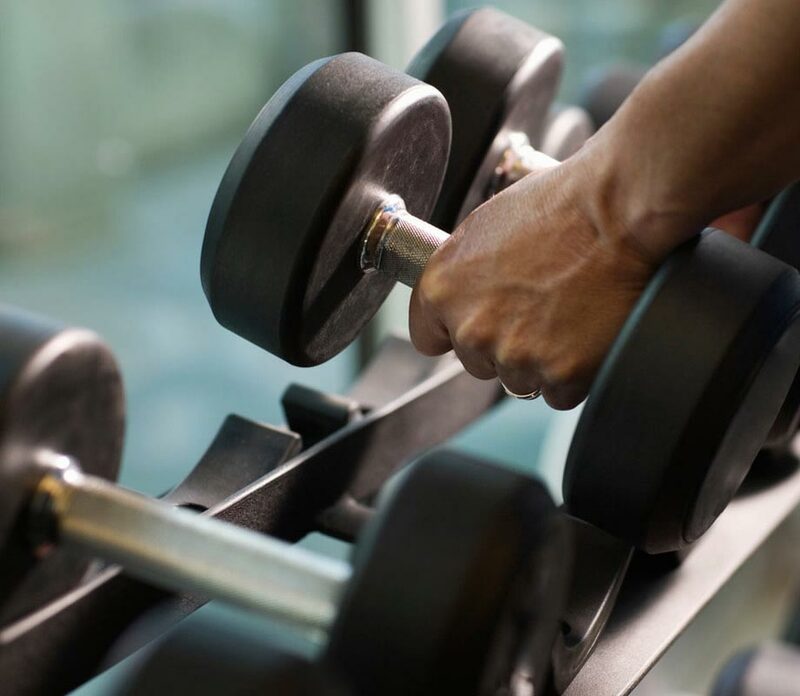 Wasting time – No, you won’t waste any time with free weights exercises, but you will waste time if there aren’t many pairs of dumbbells or barbells in the gym. You will be forced to wait your turn for a pair of dumbbells to do you exercises because someone else is already using them. That is a lost of precious time in which you body eventually cools off.